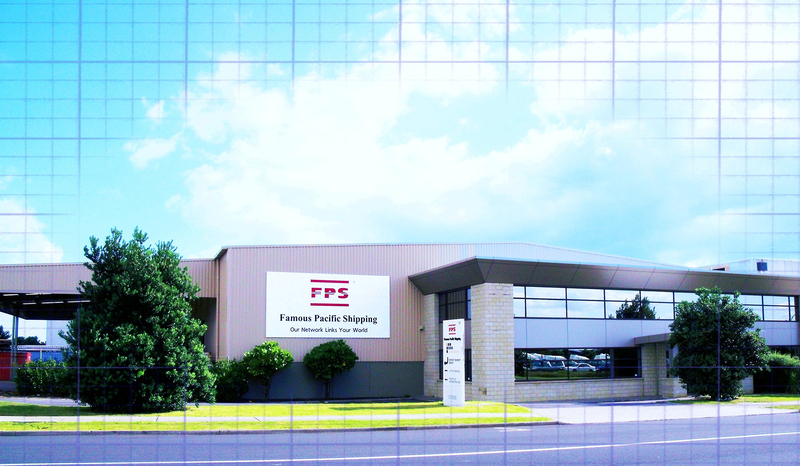 FPS prides itself on providing world class service and leadership in Freight Forwarding. At FPS our commitment is simply to provide logistics solutions that you can be confident, will be the best way of moving your goods. Offering a full range of import and export freight services, our dedicated team of skilled and experienced staff have helped a broad range of clients from private car importers to some of the most successful companies in New Zealand. FPS delivers air-freight solutions customized to your specific business needs. Whether it is import or export airfreight, you can rest assured our team are committed to ensuring your goods are handled in the most efficient and cost effective way possible. Talk to our team today about finding the most effective logistics solution for your business.